Chanel Online Shop Australia is the Australian counterpart of the French brand, Chanel. Notable for its classic silhouettes, this fashion house is a one-stop shop for luxury goods. However, fans worldwide miss out on the latest collections from the U.S. store due to international shipping limits. Because of this issue, Big Apple Buddy is here to help. Keep reading this article to learn how. The Chanel USA online shop has a wide selection of items from bags and fine jewellery to tweed jackets and watches. The Cruise Collection 2018/19 was recently released, displaying a beautiful selection of vibrant colors and unique fabrics. The Metallic Blue Camera Bag features a unique, soft blue color and gold tone accents. It will be sure to complement any outfit of your liking. A wardrobe is not complete without accessories. Watches are the perfect way to pair functionality with fashion. The J12 Watch features a beautiful white ceramic material with beautiful crystals surrounding the dial. The color of the watch makes it very versatile to wear with any outfit. This statement accessory is sure to give you plenty of compliments throughout the day. Another worthy item to check out is Chanel's range of sunglasses. This pair of pilot sunglasses is suitable to add an edgy touch to your fit. Prescription friendly, this metal-accented accessory comes in five variations to suit your tastes. Unfortunately, Chanel Online Shop Australia does not share the same items that the USA online store has. As a result, fans of Chanel from Australia are left without access to the newest US releases. 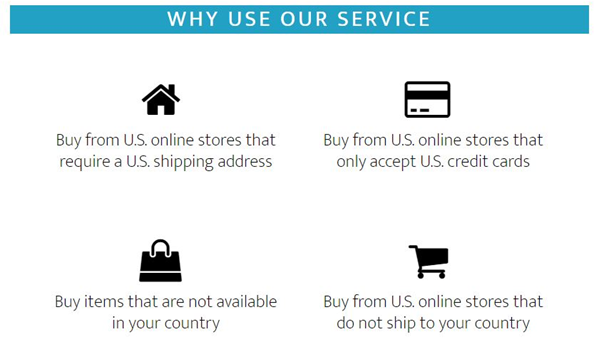 There is currently no international shipping from the US online shop. Continue reading to learn how Big Apple Buddy can help. Confirm your purchase and Big Apple Buddy will buy the item(s) through the official website or a reputable vendor. We’ll take care of all the shipping and customs documents and keep you updated throughout the process. Big Apple Buddy offers shipping to over 110 countries. 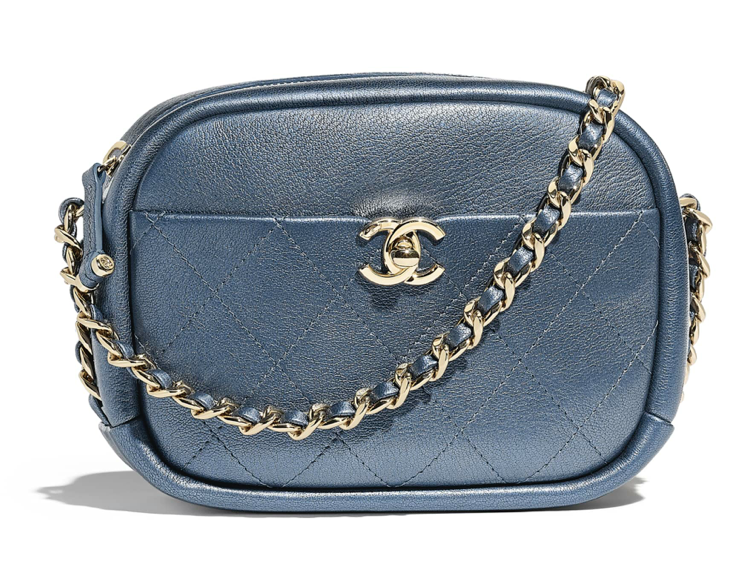 For Chanel Australia customers, you can expect your package in as little as 2 business days. Start shopping now with Big Apple Buddy!